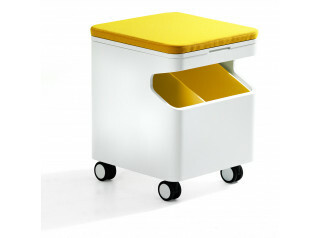 Double You Seating Skater is a mobile bit of fun for the office. Introduce some playfulness seating with Skater an informal seating solution. Based on the design of a skateboard, Double You seating solution Skater uses the same wheels and axels with a bent HPL wood seat shell. Measuring 516mm in width and 247mm in depth with a sloped seat making the height 399/416mm. 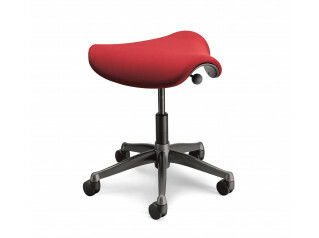 The user can sit comfortably with both legs to one side or a leg on either side like a saddle. Skater seating from the Double You furniture range is ideal for the modern office be it corporate open plan or trendy marketing agency. Everyone has the freedom to furnish their interior the way they want. You are requesting a price for the "Double You Seating Skater"
To create a new project and add "Double You Seating Skater" to it please click the button below. To add "Double You Seating Skater" to an existing project please select below.